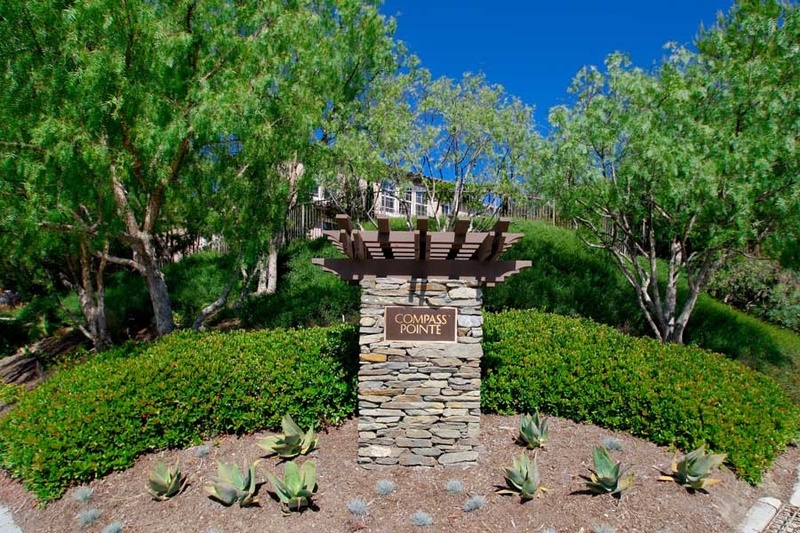 Compass Pointe homes are located in the Forster Ranch area of San Clemente, California. These homes are built against next to a natural reserve area which creates a private and quiet location. Built as part of the Forster Highlands master planned communities, All Compass Pointe homes are newer construction homes built in different varities of Mediterranean, Spanish and Traditional Style homes. Select Compass Point homes will have great views of the Pacific Ocean. Below are the current homes for sale in Compass Pointe, if available. If you are looking for a home in the Forster Ranch area of San Clemente then it's worth a look at the Compass Pointe Community. Price ranges depend on view, location and condition of the home. You will find San Clemente Real Estate to be one of the most affordable beach towns in all of Orange County! If you are just moving here and looking for a short term Compass Pointe rental then visit out San Clemente Rentals page. We showcase all the current homes for rent in San Clemente. Based on information from California Regional Multiple Listing Service, Inc. as of April 23rd, 2019 at 12:12pm PDT. This information is for your personal, non-commercial use and may not be used for any purpose other than to identify prospective properties you may be interested in purchasing. Display of MLS data is usually deemed reliable but is NOT guaranteed accurate by the MLS. Buyers are responsible for verifying the accuracy of all information and should investigate the data themselves or retain appropriate professionals. Information from sources other than the Listing Agent may have been included in the MLS data. Unless otherwise specified in writing, Broker/Agent has not and will not verify any information obtained from other sources. The Broker/Agent providing the information contained herein may or may not have been the Listing and/or Selling Agent.